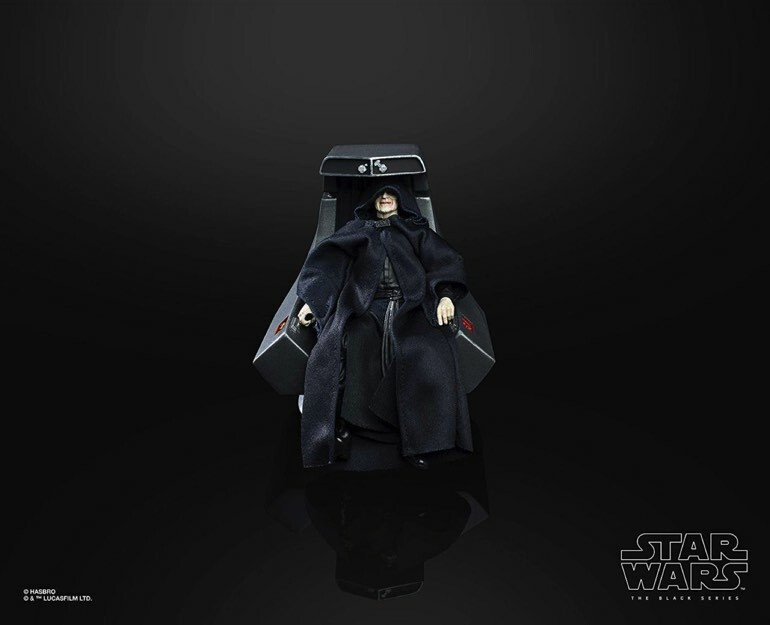 If you collect Star Wars Black Series figures, there’s a new leak going around that you will be very interested in. 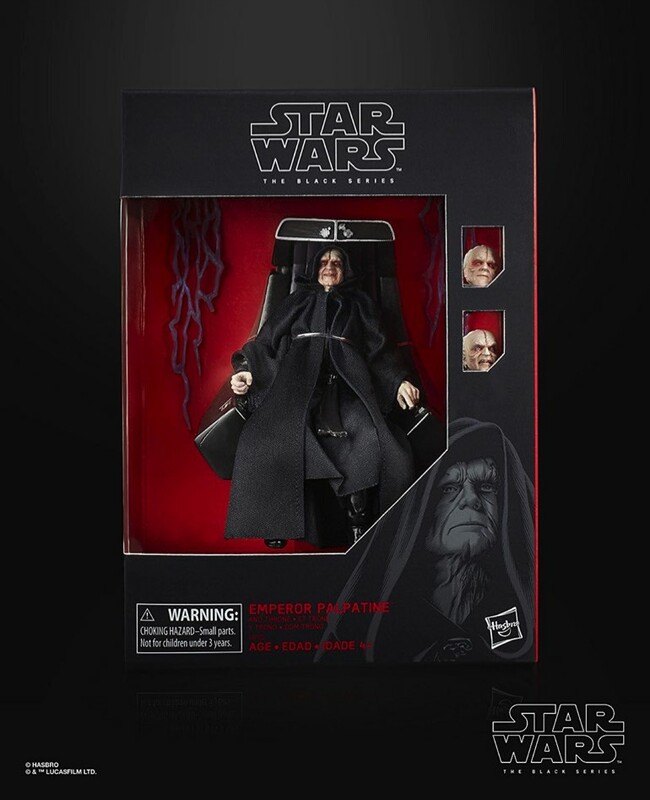 The team over at Fly Guy has uncovered imagery for what looks to be a deluxe version of an Emperor Palpatine figure, which comes with alternate heads, lightning effects, and his freaking throne! 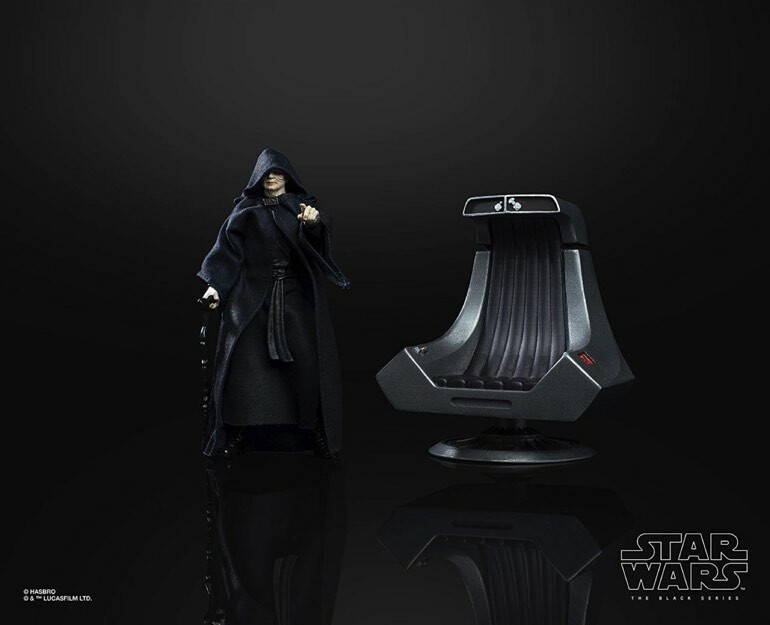 Now this isn’t the same deluxe line as the Vader from a few months back, rather it’s more like the recent General Grievous release, or the Gamorrean Guard release, which both cost $29.99, and came with a few more items than the standard $19.99 Black Series figures. According to Fly Guy, they believe the release date will be this weekend on April 13th. 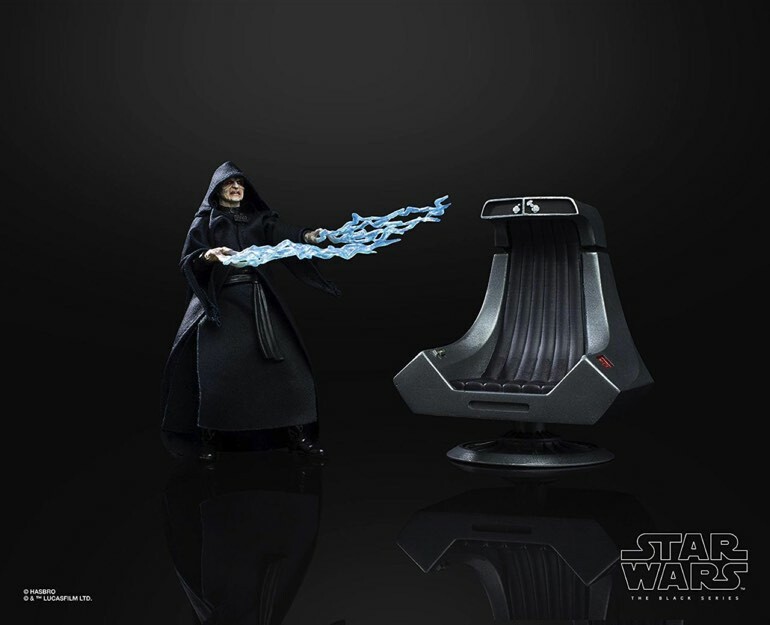 It’s not clear if it will be a retailer exclusive, or a general release, but the team is thinking he’ll at least cost $49.99. I just hope it’s real, because he looks freaking fantastic, and the included accessories are to die for, so I don’t care about price. I do care about availability, so I hope he’s a general release.